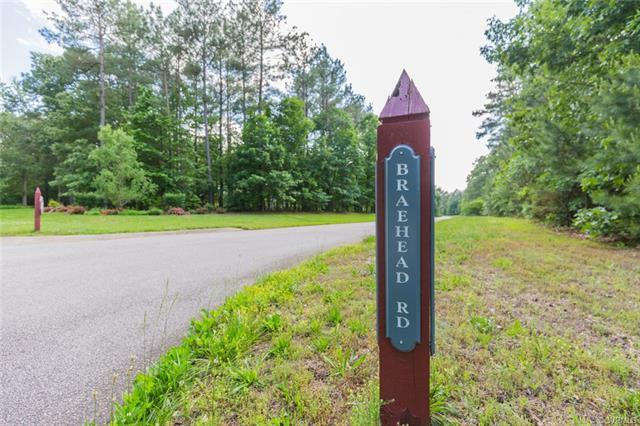 3097 Braehead Road, Powhatan, VA 23139 (#1818415) :: Abbitt Realty Co. PRICED BELOW ASSESSMENT! 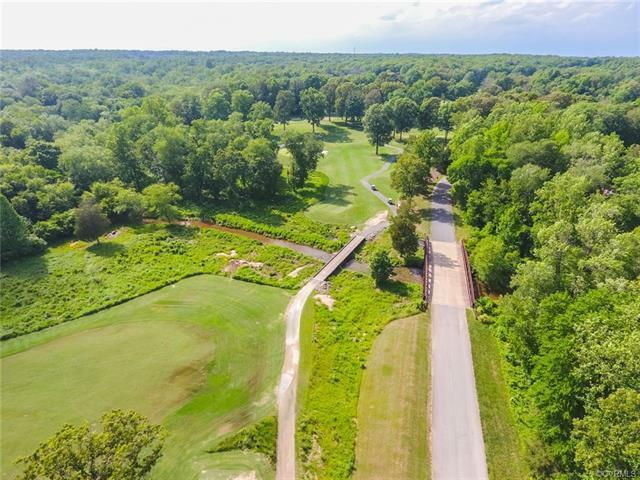 This 2+ acre wooded, homesite in the gated Greywalls golf community is waiting for you! Build your DREAM home now or hold onto this great investment! Use one of our award-winning builders or bring your own! 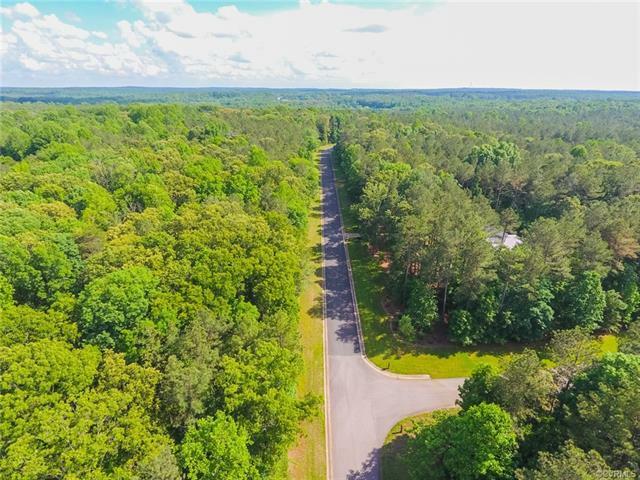 Youll love the trail-like, private streets through the hardwood forests. 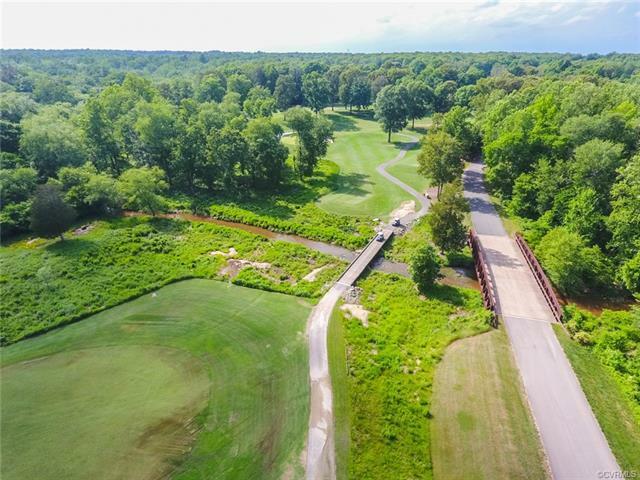 Cross the bridge over Fine Creek & enjoy access to the fairways & greens of the exclusive Foundry Golf Club and the Mill @ Fine Creek brewery! Great schools and surprisingly convenient to Westchester Commons & Short Pump Mall, West Creek, & Innsbrook!